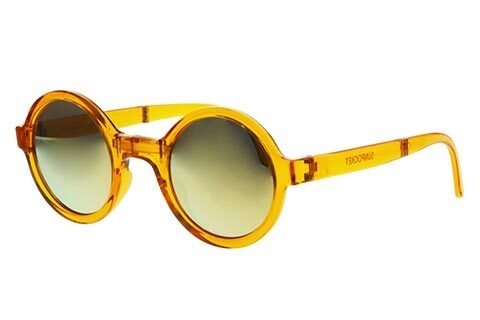 Shine as bright as the sun and make a bold style statement with these vibrant and charismatic Sunpocket Ischia sunglasses. 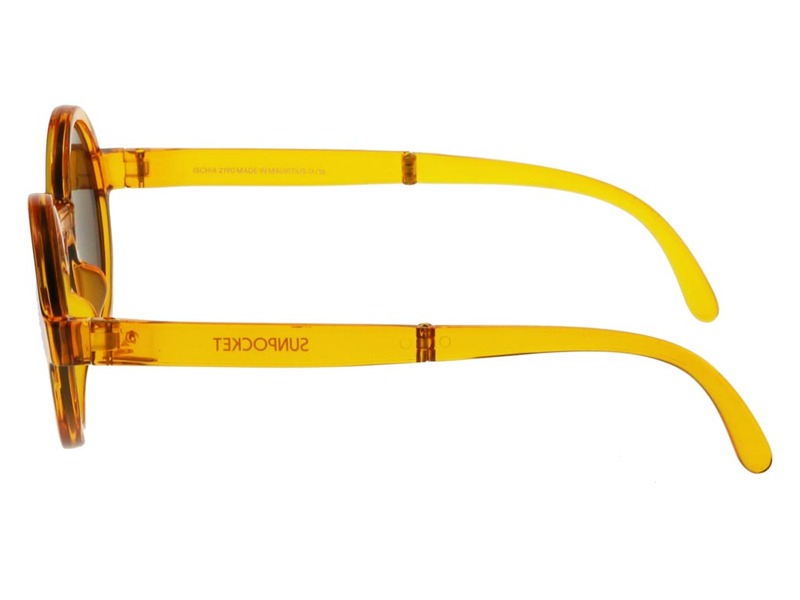 The polished transparent gold frame will add a pop of retro colour to your outfit and can be conveniently folded away when not in use. 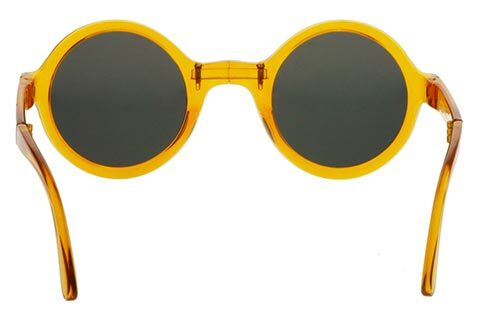 The round sunglasses can be worn by both men and women and are finished with yellow lenses that offer 100% UV protection against the sun. 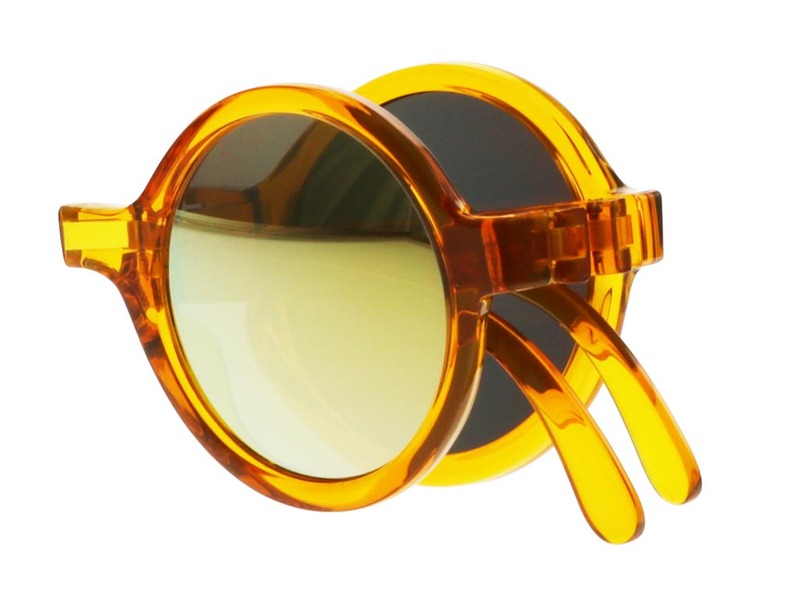 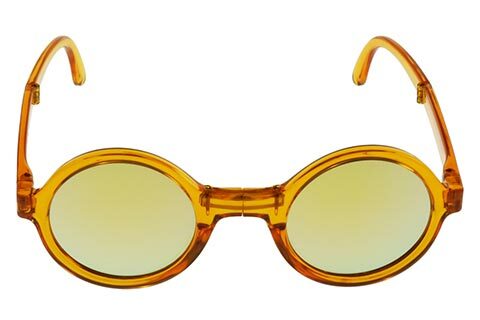 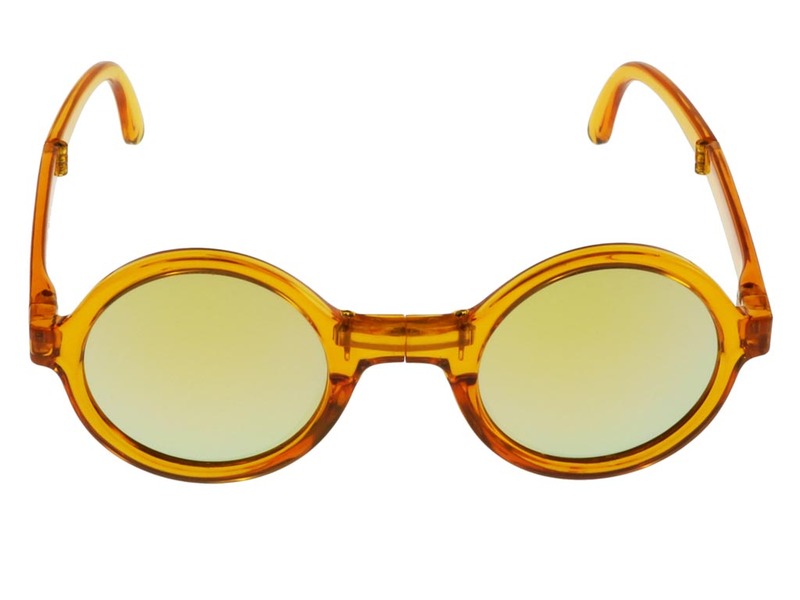 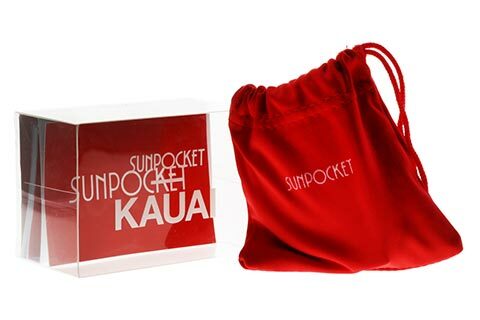 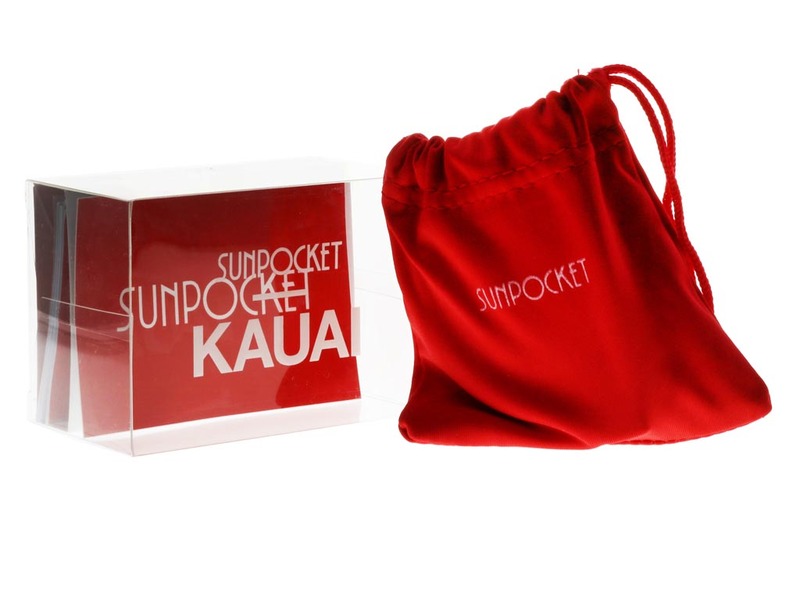 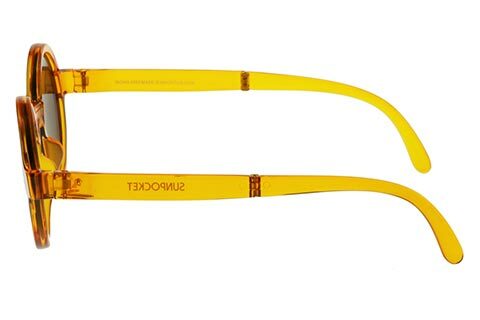 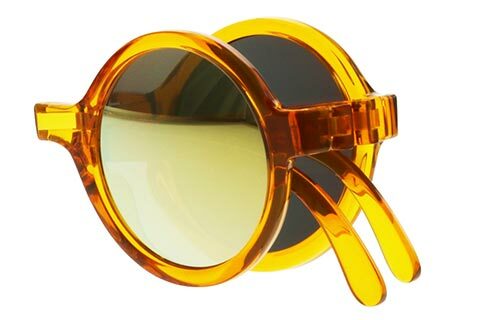 These Sunpocket sunglasses are a summer must-have, and every beachgoer’s style essential. 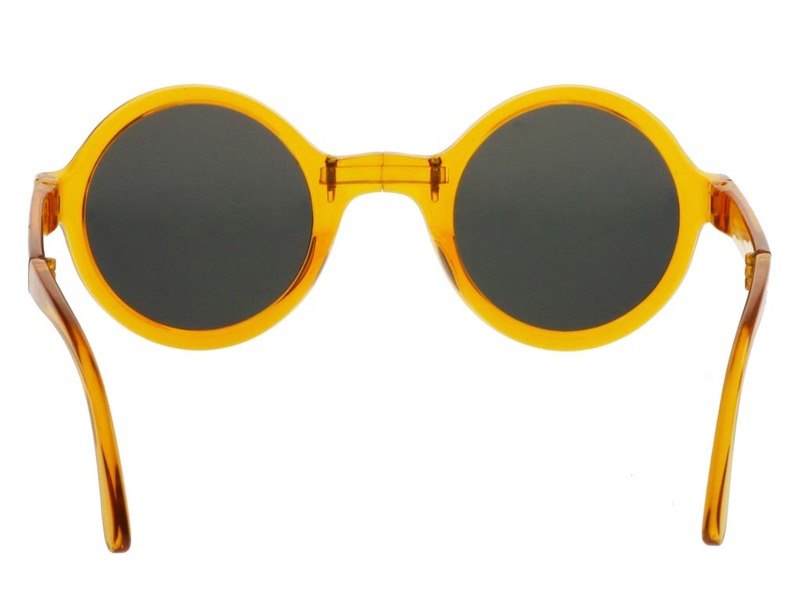 All first-time customers are entitled to 10% off their first order, saving you even more money at FeelGoodContacts.ie.